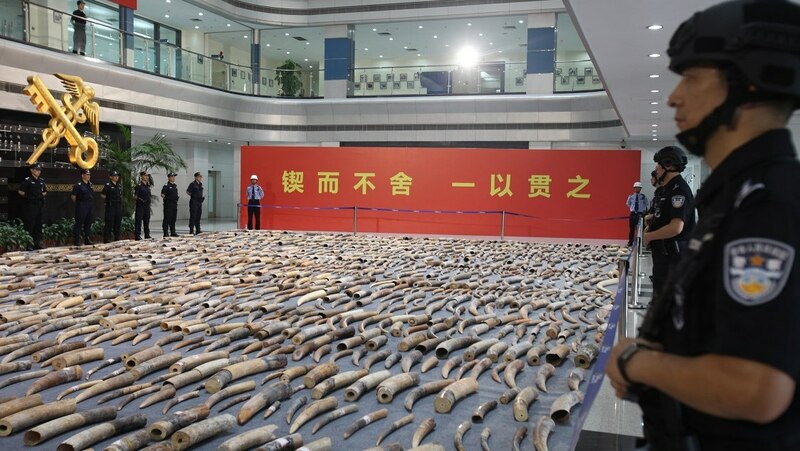 Chinese authorities announced Monday they had cracked their biggest ivory smuggling case in years. 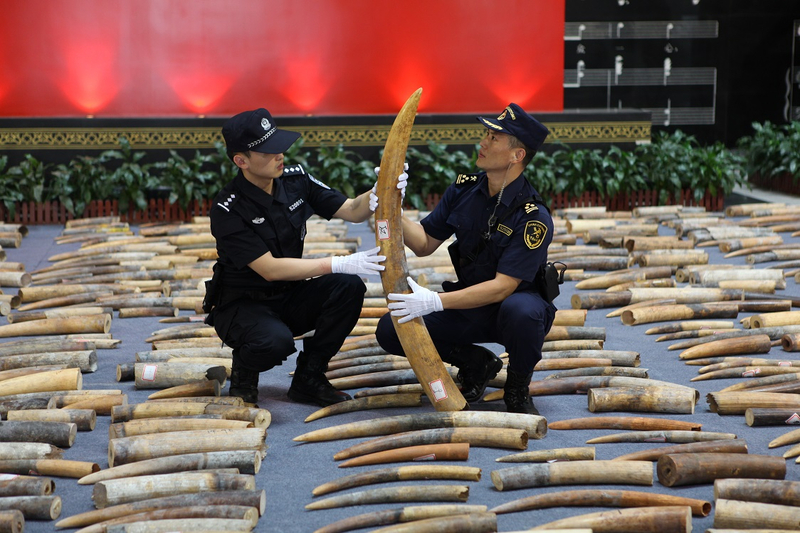 Nearly 7.5 tons of ivory – or about 2,700 tusks – were seized in a joint operation on March 30, the General Administration of Customs said. "And 20 suspects are now in custody," it added. 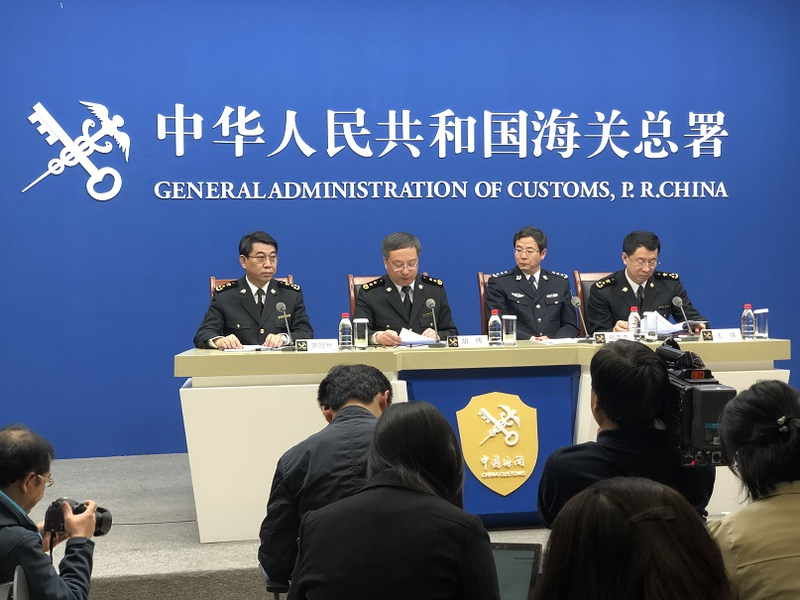 Hu Wei, vice-minister of the General Administration of Customs, told a press briefing that they would continue to crack down on smuggling operations. "We have a 'zero tolerance' policy when it comes to smuggling ivory tusks, as well as other products from endangered species. We have cracked down hard on illegal activities and our efforts have proven effective." Hu said. 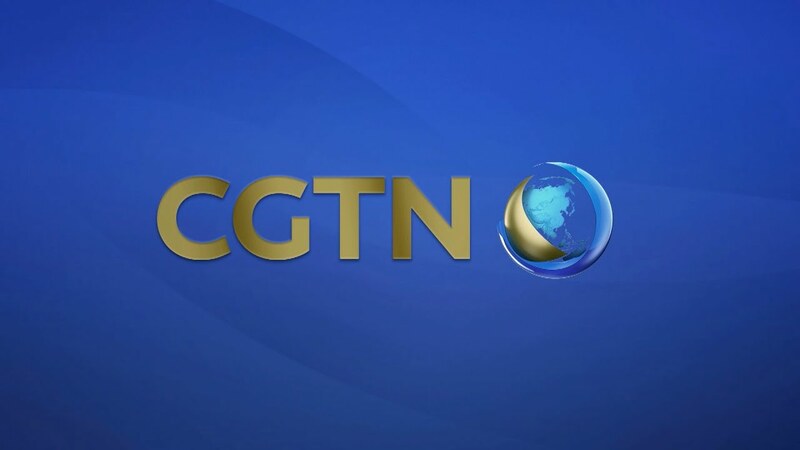 The General Administration of Customs has so far this year conducted 53 operations into illegal ivory smuggling, seizing some 8.5 tons of ivory products in the process. It has vowed to step up its efforts, with plans to develop a smart system to identify clandestine ivory products. "Cracking down on ivory smuggling continues to be our priority in 2019. We will enhance international cooperation in enforcement, education and supervision," Hu said. The administration said it is also heavily reinforcing cross-border check-up inspections. China banned all domestic ivory trade at the beginning of last year, as part of its ongoing wildlife protection efforts. According to a WWF survey, there was a 54-percent decrease in China's ivory product demand and transactions as of September.